Join Leona and her friends for their next adventure in Fairy Glen: another delightful story from author Pauline Tait and illustrator Debbie Bellaby. Be one of the first to get hold of this book: pre-order now and your copy will be dispatched soon after publication. "They could remember its warm amber glow shimmering and sparkling as it danced through the air, twisting and turning as it went." When Leona was woken early one morning, she knew something had to be wrong. But as she rushed to meet the elders, nothing could prepare her for what she was about to hear. Life in Fairy Glen was about to change...the words fairy dust were echoing in the air! 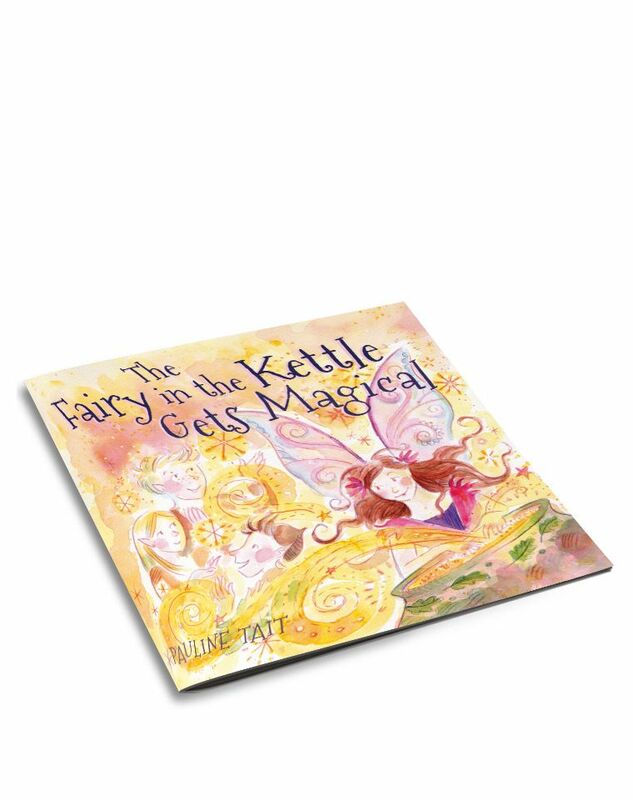 The Fairy in the Kettle Gets Magical is now available on Kindle, Kobo, and iBooks. Pauline Tait is a Scottish author living and writing in Highland Perthshire. 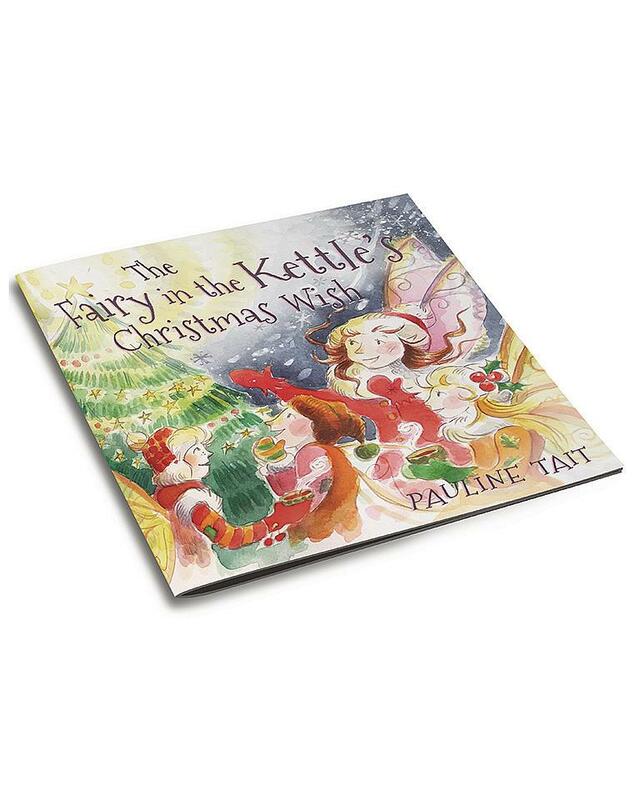 Her first two books in this beautiful series, The Fairy in the Kettle, and The Fairy in the Kettle's Christmas Wish, have received 4 and 5 star reviews and have been praised for promoting kindness, thoughtfulness and for being true to yourself. Married and with two grown up children, Pauline is now dedicating her time to doing what she really enjoys, writing and promoting her books. With a real passion for encouraging younger children to read, Pauline draws on her many years experience as a Primary Learning Support Assistant to encourage reading when writing and promoting her books. 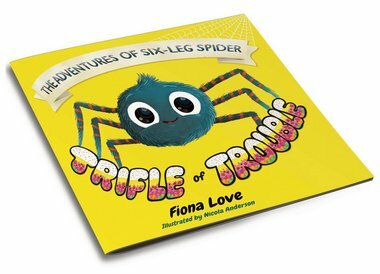 Pauline has also been praised for making her events fun, whether book shops, schools, libraries or festivals, while at the same time encouraging children to read and write their own stories. With a love for all things family, gardening, baking and travelling Pauline also enjoys her attempts at being a very amateur photographer and keeps you up to date with her writing calendar on her website, www.paulinetait.com. Read the AI sheet for The Fairy in the Kettle Gets Magical here.